BlackBerry is booming due to its flexibility of customized application development for range of industry, business types and business needs. It is one of the leaders in Smart phone industry. Blackberry is the most preferred platform for developing complex business applications with rich multimedia and graphic features. 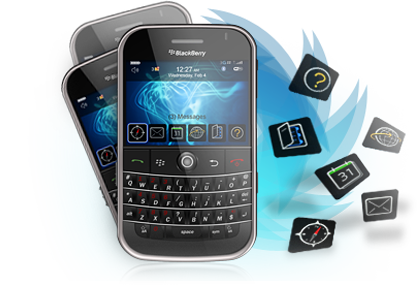 With advanced development tools we can make world-class BlackBerry applications and creative design optimized web services for BlackBerry Smartphones.